Give brilliantly this year. From stocking stuffers for friends and hostess gifts for the season’s soirees, to spectacular presents for the #wisewomen in your life, we’ve made holiday gifting as intuitive and effortless as can be. The ones who were there for you all year. The ones who inspired you and lifted you up. The ones who continue to help you shine and sparkle all season long. For truly extraordinary women, extraordinary gifts are in order. 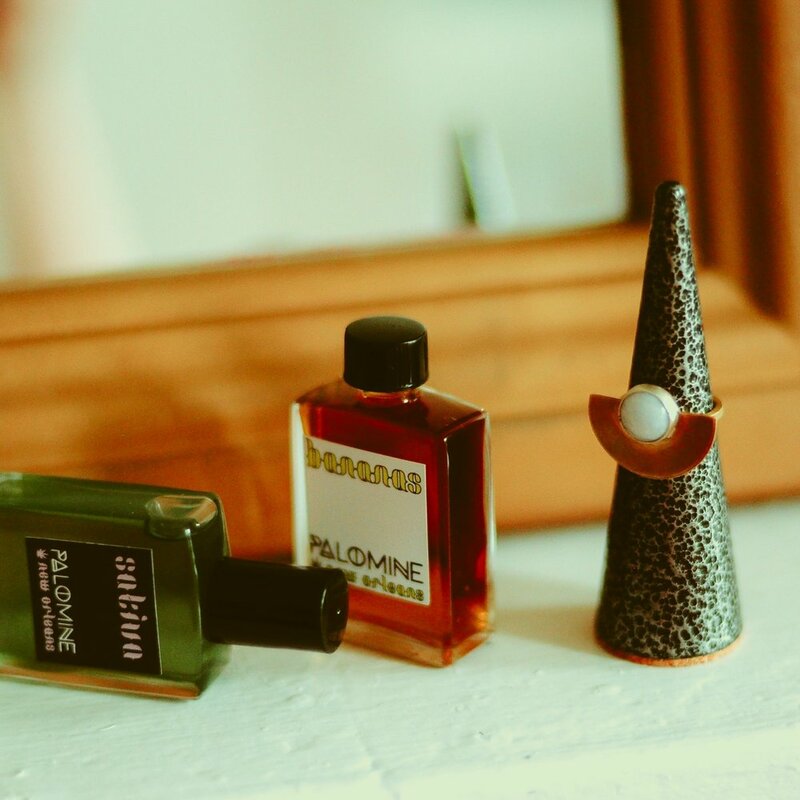 Discover High Society Collection’s functional jewelry with a high-vibe secret, or chill out with CBD-infused perfumes from Palomine… ideal for unwinding in style with a friend (or two). 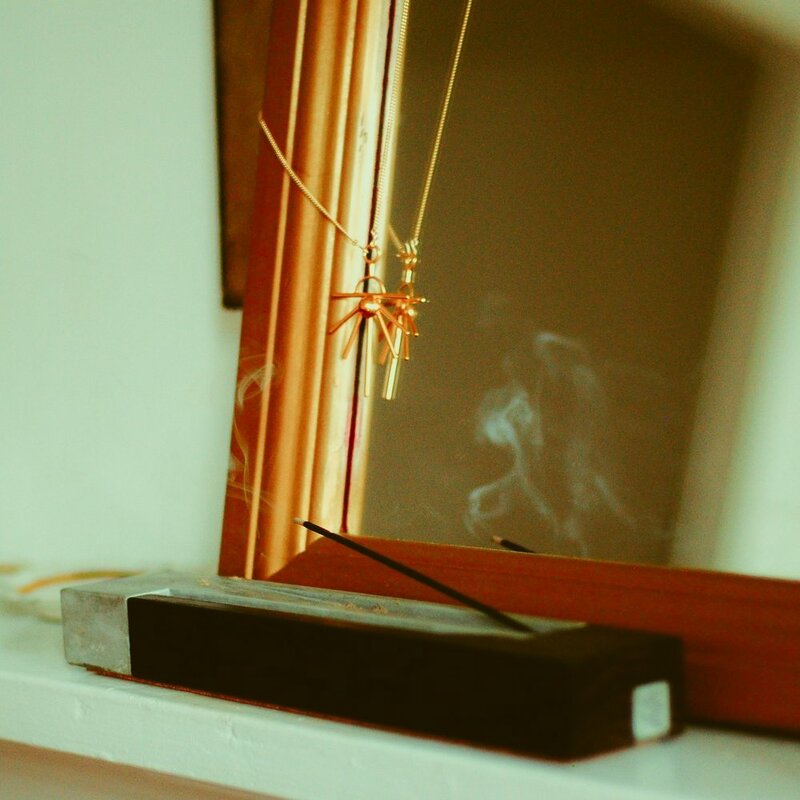 Gift your favorite hostess a sculptural incense burner by KOMO (+ add some incense from MAAPS to really win “best guest”). 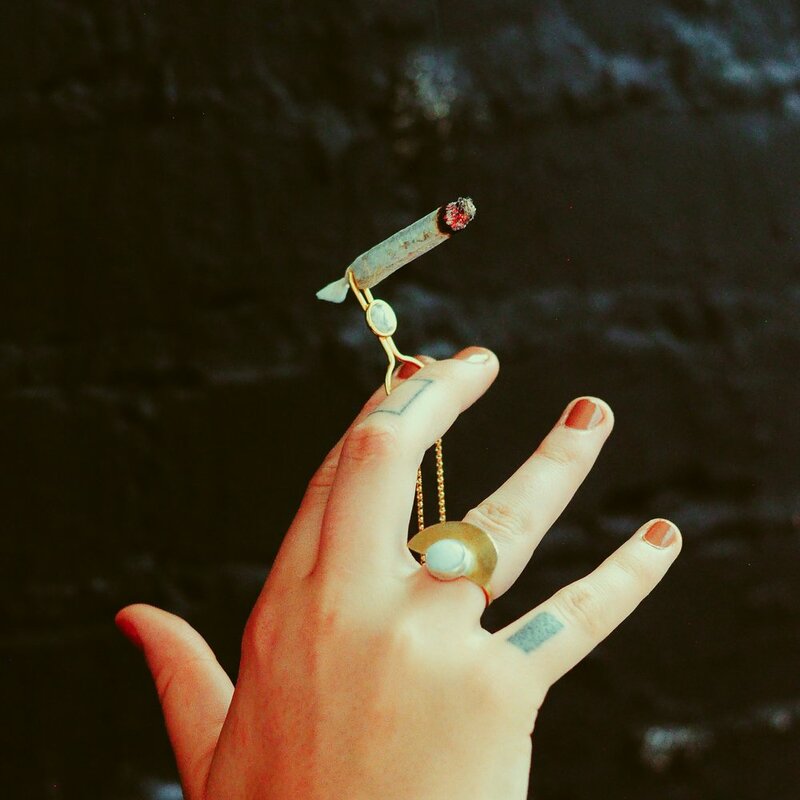 Bold and beautiful jewelry made one-by-one— imbued with a little of the local magic and plenty of style befitting your giftee. Let her indulge her senses: handmade all-natural perfumes as unique as she is; luscious organic body polishes, lip masques, and more await. Looking for something you can’t find here? Get in touch and we’ll help you pick the perfect gift for anyone on your list…and wrap it in our signature holiday style, for free.